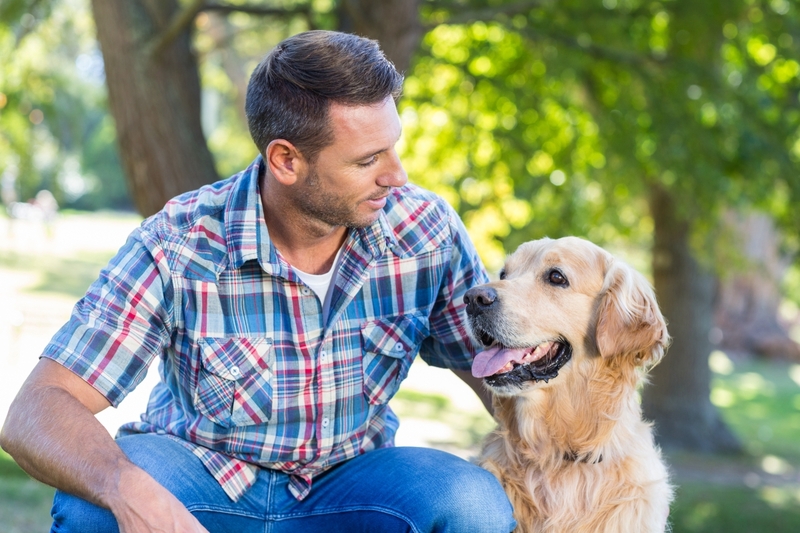 Just like us, each individual pet’s personality and learning curve are different and the pet fencing experts Pet Stop of Maryland will customize the training experience to what best suits your pet and provide the initial fence training to get you started. 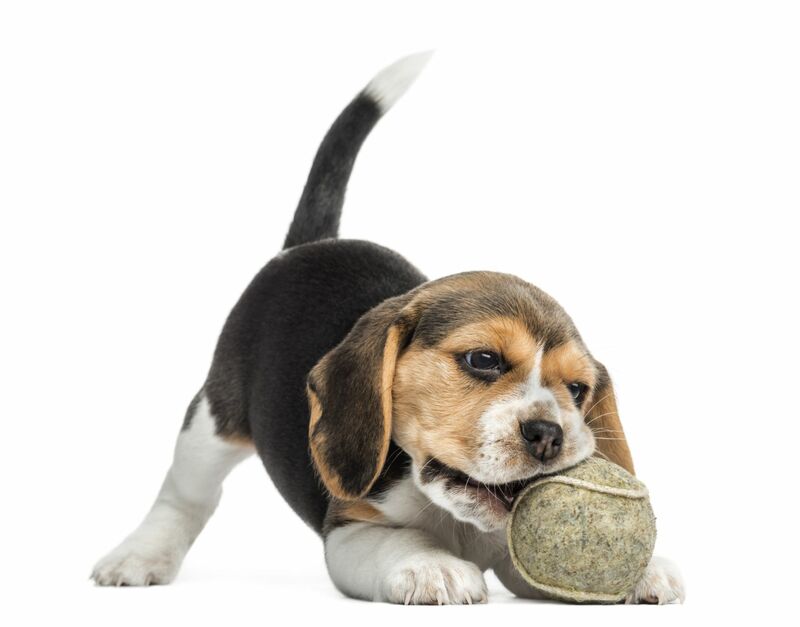 Most pets are trained to the fence in less than 2 weeks, and if your pet requires follow-up training, we will assist you. Contact us today to learn more about our GentleSteps™ training. GentleSteps™ Fence Training by Pet Stop of Maryland will teach your dog his new hidden fence, and it will do it without frightening or stressing him out. As the name implies, this training uses numerous tiny little steps of harmless static corrections that feel much like tickles. The tickles really do feel like tickles, and we encourage you to feel them for yourself. Anyone who’s owned a dog or cat knows that their pets have their own distinct personalities and your pet fencing experts at Pet Stop of Maryland have the experience and expertise to customize your pet’s collar settings and training program to what best suits your pet’s individual personality. Petstop dog fence installed around the perimeter of my wooded property- 700′ of fencing. I got 3 quotes- 2 came out for a site walk, one gave me a phone quote. Cost was one factor, but the product features(more user control/options) along with professionalism also were very important here. Stuart came out and site walked it, and reviewed different options he offered. He was on time, professional, and no pressure. I was given a quote from him, and had 2 others already from Dogwatch and Invisible Fence. He was the cheapest by a little bit, but I also liked him and the Petstop product itself so he did the job. He came for install when he said he would be here, and did a very clean job of installing it. I barely see any wire, he put in service loops on the wire, used PVC into the ground, and sealed up any holes. He did great work, took time to explain the system, and I felt like I had his support if needed when he left. It was a great experience! Pet Stop of Maryland and Perimeter Technologies are not associated with Invisible Fence®, Dog Guard®, Dog Watch® or PetSafe®. These trademarks are the property of their respective owners.